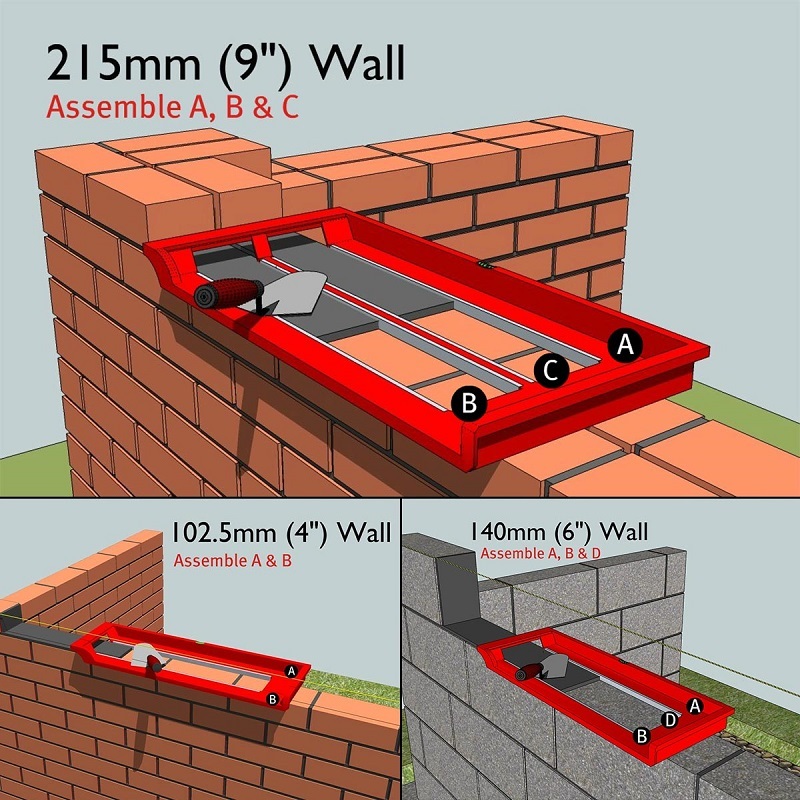 This video will show you the easier side of the construction work and how creative you can be to make the job done, but faster and easier. 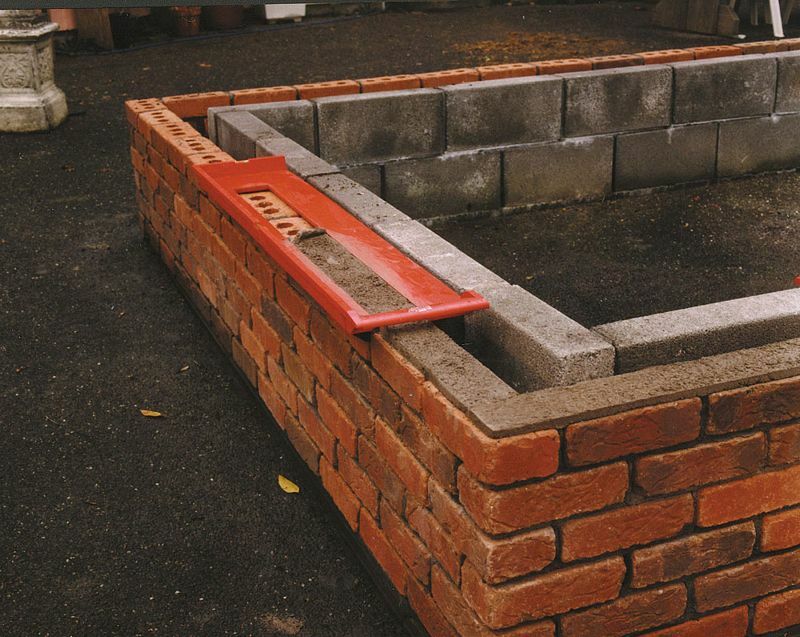 Sometimes you need only good vision and quality judgments in order to help yourself in your work. 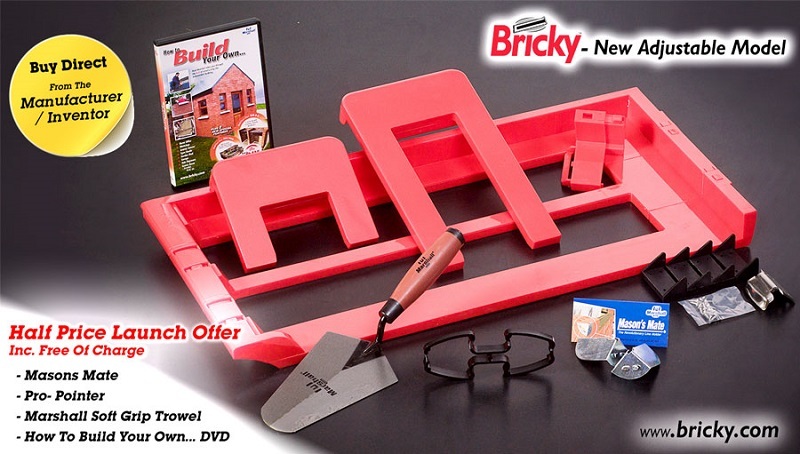 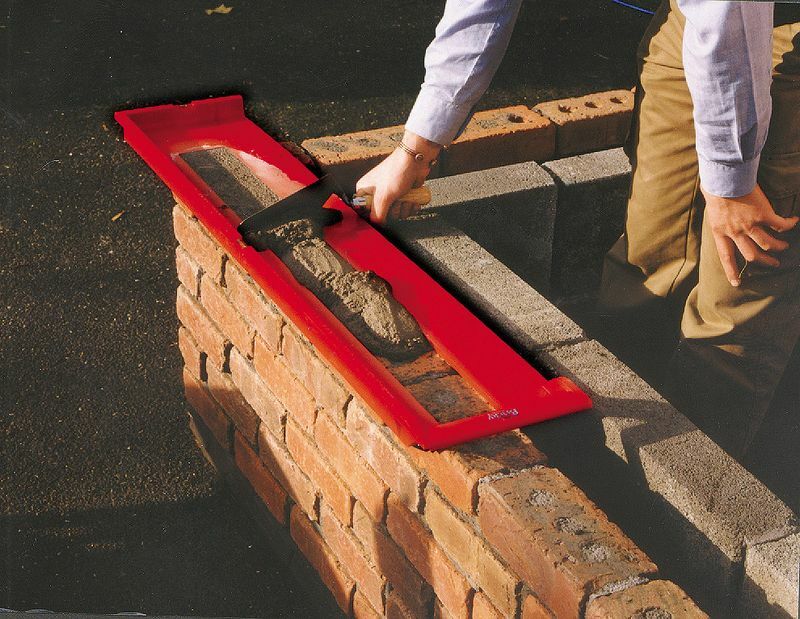 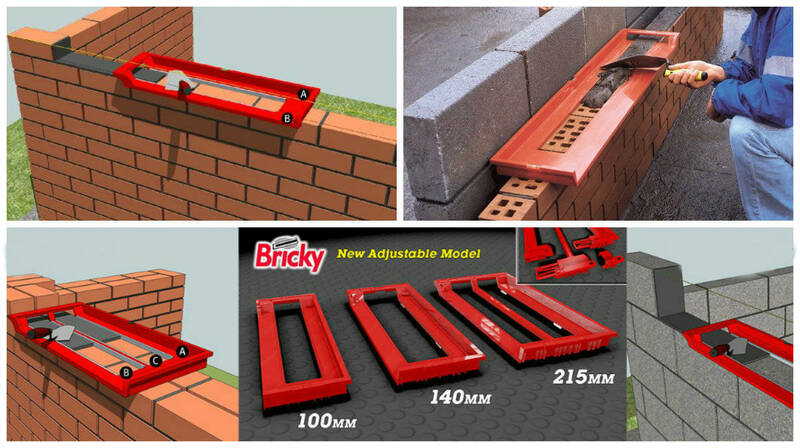 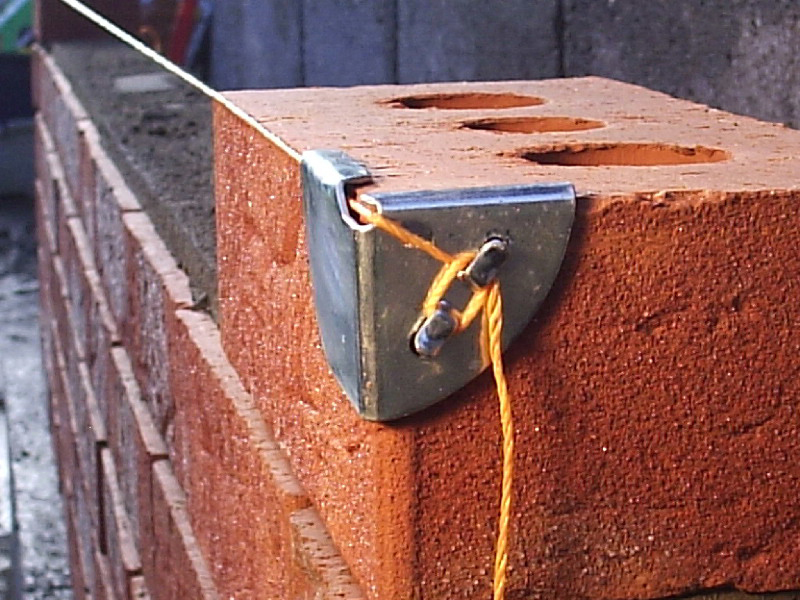 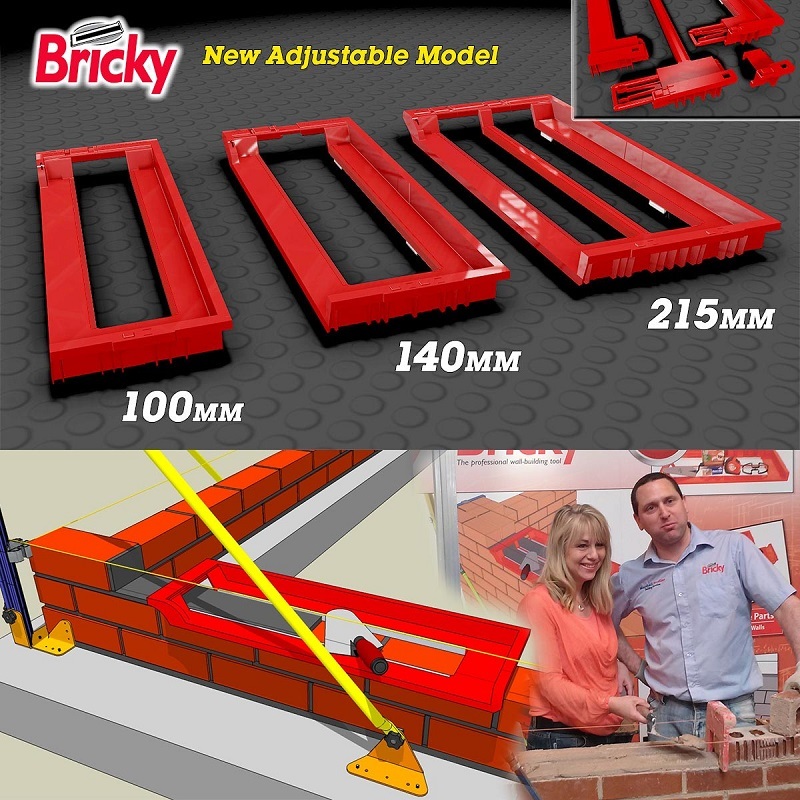 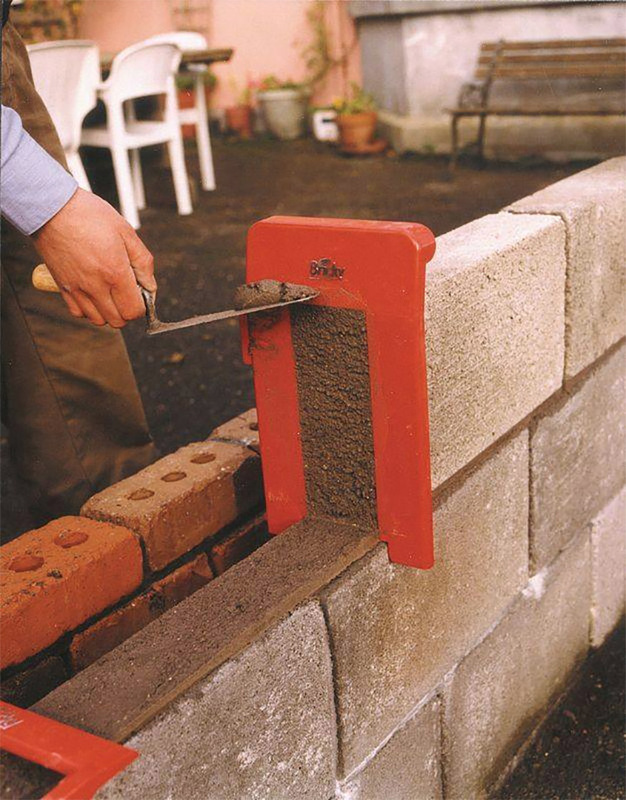 The perfect brick projects will make your job more impressive even though are made by this simple tool.